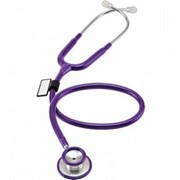 The Rappaport Sprague Stethoscope is available in 8 different colours. 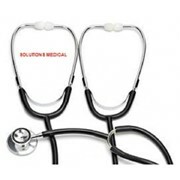 The Stethoscope Shop is a leading online health store in Australia for providing comprehensive medical equipments products at very reasonable price. 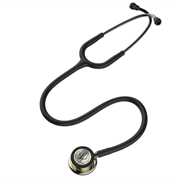 We have a wide range of stethoscopes, ophthalmoscopes and other health equipment which can be use at home or for professional practice. 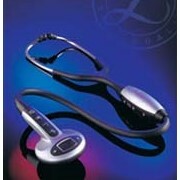 You can buy any products online and we will deliver it within a week. 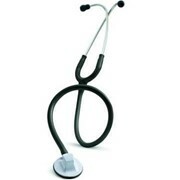 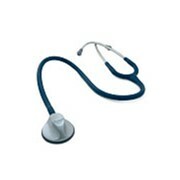 By importing directly, The Stethoscope Shop maintains total control over pricing thereby giving customer's great value. 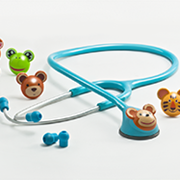 Our company specialises in bulk orders at wholesale prices delivered to your door. 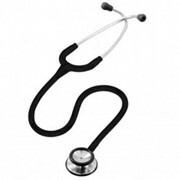 Established by nurses, run by nurses, The Stethoscope Shop has a proud reputation for excellent customer service, providing quality products for the right price. 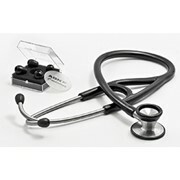 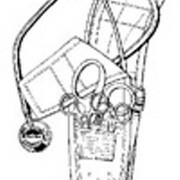 Mention MedicalSearch so The Stethoscope Shop can best assist you! 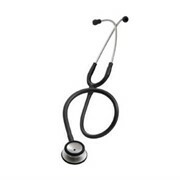 Get a callback from an expert at The Stethoscope Shop to help answer your questions.